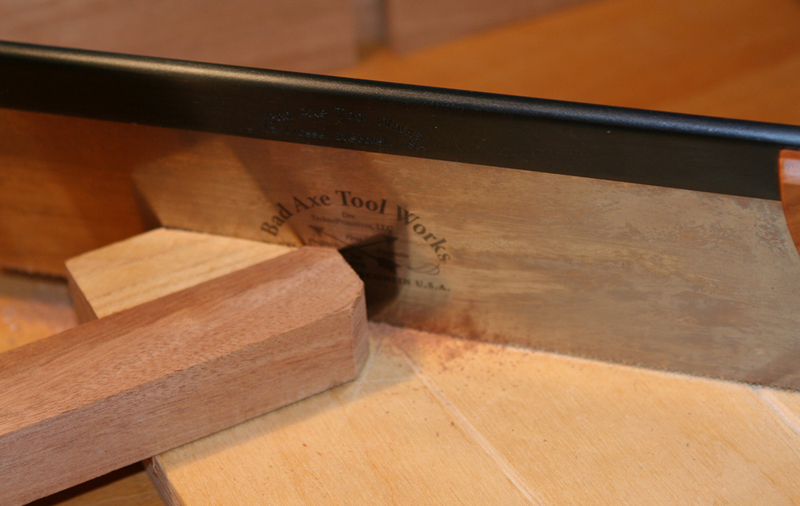 Shaping leg tops, using back saw, chisel, rasps and sandpaper. 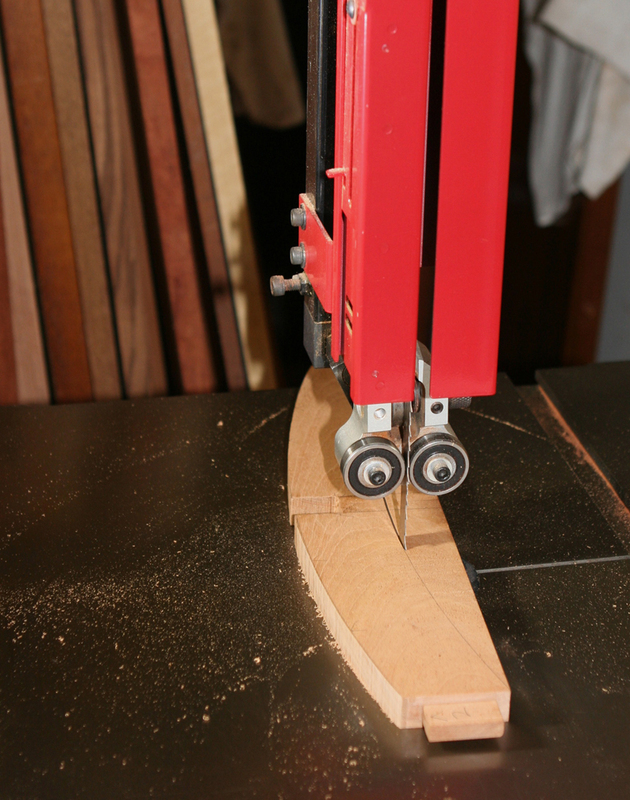 The legs were milled to size (1 x 1-1/4 inches x 22-1/2) and mortises cut with router and edge guide. 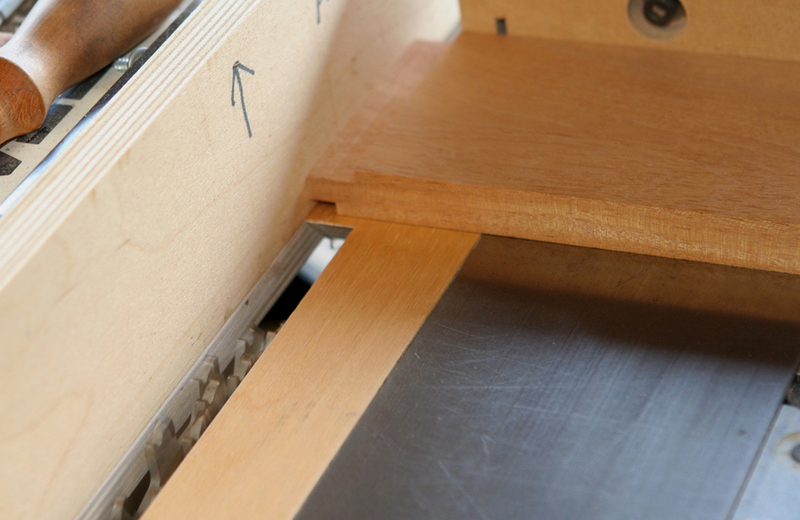 A spiral uncut bit was used for that operation. 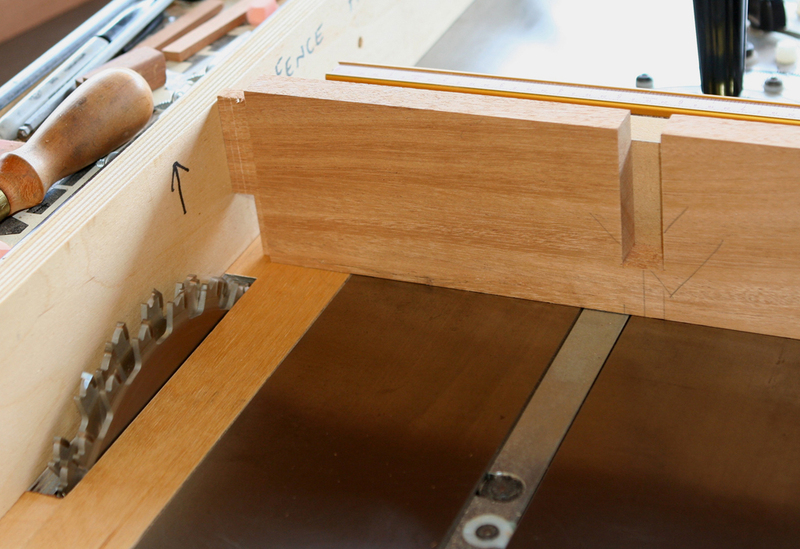 Before the stretchers were shaped, tenons were cut at the table saw. 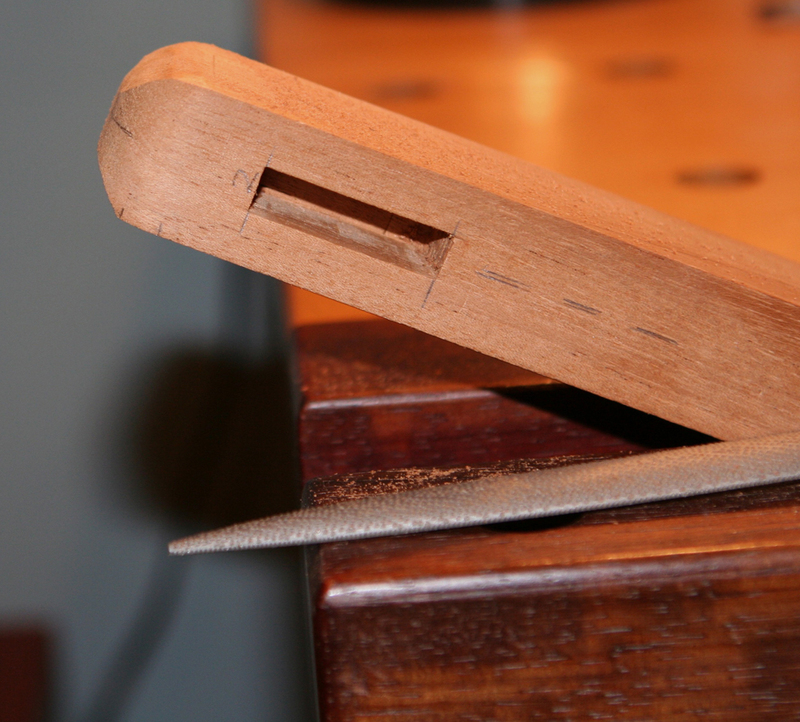 Left a tad fat, then finessed to fit mortises with shoulder plane. 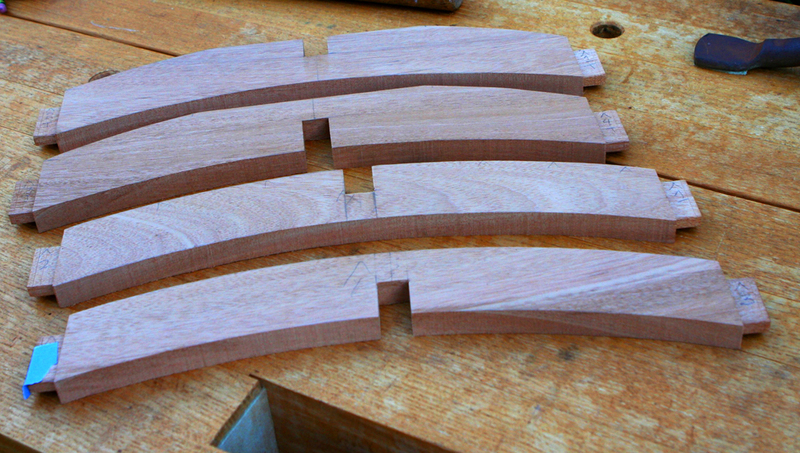 Once the stretchers fit their respective mortises the curves were cut at the band saw, followed by rasp clean up. 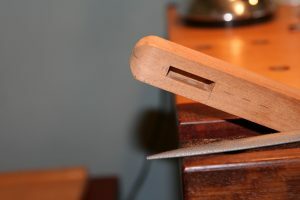 Flats were left on the upper stretcher for the top to rest on. 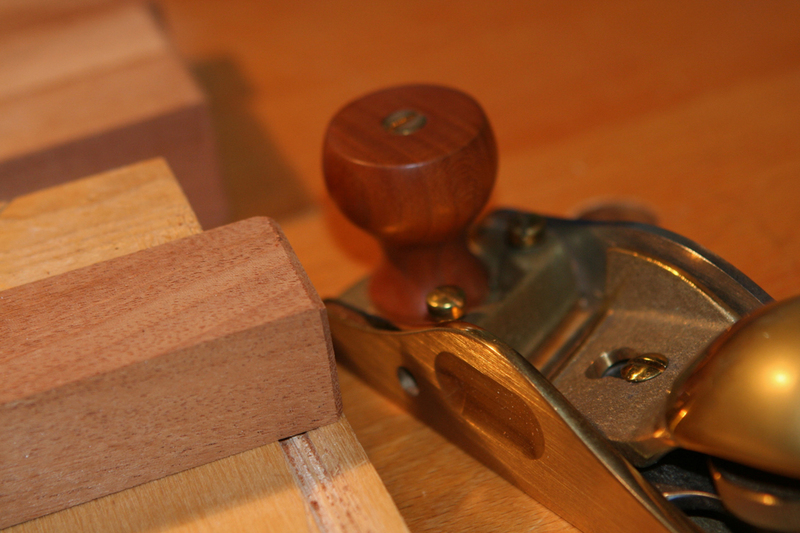 Bevels created on legs with block plane. 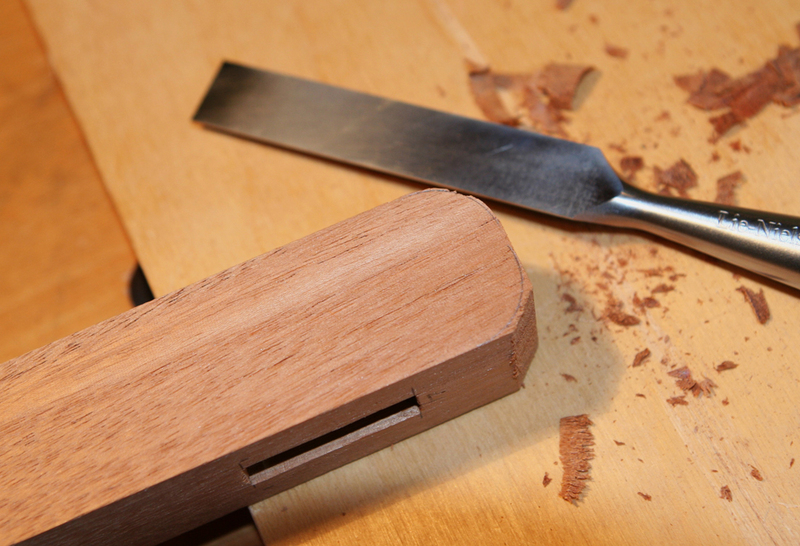 Edges eased and finish applied. 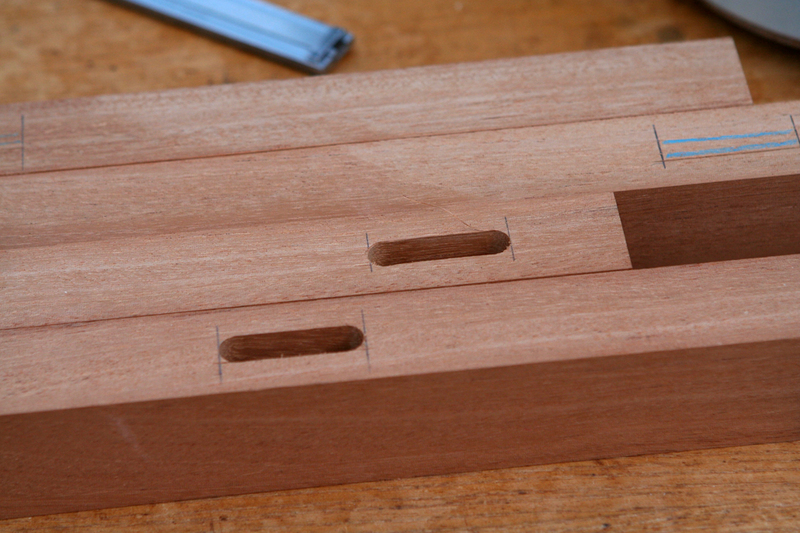 Five or six coats of wipe on oil/varnish, wet sanded as each coat was applied.